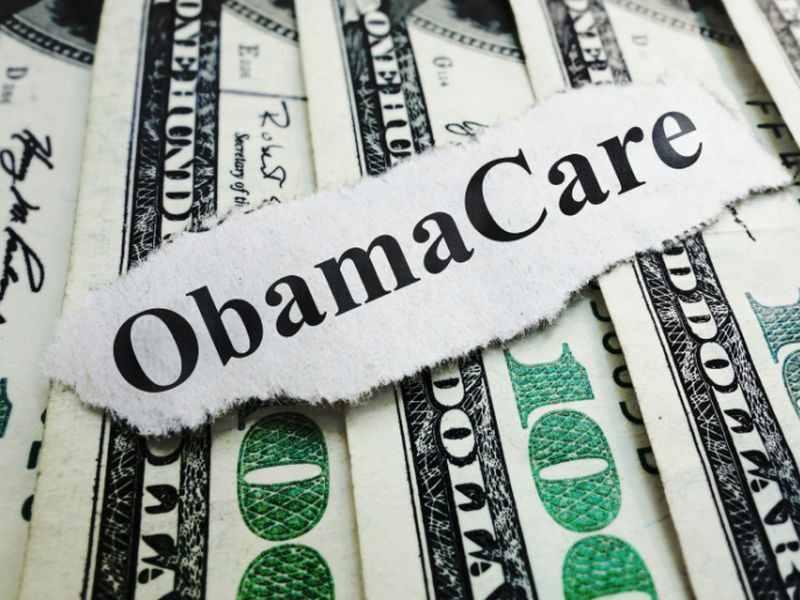 MONDAY, Dec. 14, 2015 (HealthDay News) -- Health officials are urging Americans considering an Obamacare health plan for 2016 to act quickly to snag coverage and avoid rising penalties for remaining uninsured. The final sign-up deadline is Jan. 31. But, for coverage to take effect on Jan. 1, you must enroll by Tuesday, Dec. 15. Under the Affordable Care Act (ACA), which is also known as Obamacare, most Americans must maintain health coverage or pay a fine. And, this time around, the penalties for not getting health insurance are steeper than in the previous two open-enrollment periods. The Kaiser Family Foundation published a brief last week showing how the penalties shake out for the remaining uninsured. Among subsidy-eligible folks, the average penalty is $738 per household, the foundation estimates, while people who don't qualify for subsidies will face an average penalty of $1,450. Since Nov. 1, more than a million new customers have selected a health plan for 2016 through HealthCare.gov, the U.S. Centers for Medicare and Medicaid Services announced on Thursday. Another 1.8 million returning customers have renewed their coverage for 2016, CMS said. Those figures reflect enrollment in the 38 states that use HealthCare.gov. The remaining states handle their own enrollment through state insurance marketplaces. Access Health CT, Connecticut's health insurance marketplace, for example, says people who want coverage by Jan. 1. must enroll by Dec. 15. "People are concerned about getting coverage now," observed Melody Martin, outreach and enrollment supervisor at Southwest Community Health Center, Inc., in Bridgeport, Conn. "They're not so much concerned with penalties or premiums," said Martin, who helps uninsured individuals and families enroll in coverage.